With Brexit on the horizon, many home owners are looking at remortgaging to a fixed-rate deal to protect themselves from market fluctuations. Following this trend, Yorkshire Building Society has launched a five-year fixed rate mortgage for homeowners with 15% equity in their home at a market-leading rate of 2.01%. The lender says it has launched the competitive deal in response to borrower demand for long-term fixed-rate products, which it believes is down to the ongoing uncertainty caused by Brexit. The building society reports it saw a 44% increase in borrowers looking for a five-year fixed-rate deal in 2018 compared to the same month in the previous year. But how does the Yorkshire offer stack up – and is it wise to commit yourself to a five-year deal? Which? takes a closer look at Yorkshire’s deal and the pros and cons of fixing for five years versus a shorter two-year period. If your mortgage deal is about to run out call Which? Mortgage Advisers on 0800 197 8461 for help finding the best remortgage options for you. 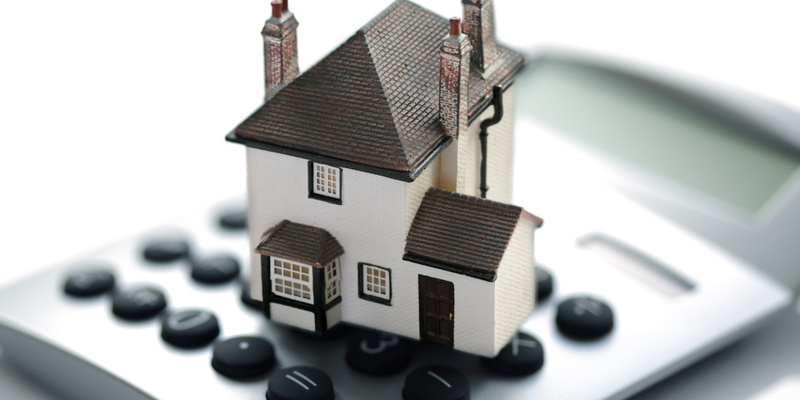 Yorkshire’s new deal allows homeowners with 15% equity to remortgage at a rate of 2.01%, fixed until 30 June 2024 – the overall cost for comparison is 3.6% APRC. The five-year deal is the lowest rate available on an 85% loan-to-value (LTV) but it comes with a hefty £1,995 completion fee. The deal also comes with early repayment charges which are tiered across the full term. This means if you want to pay back your mortgage before the end of the five-year period you will be charged 5% of the remaining balance in the first year, 4% in the second, 3% in the third, 2.5% in the fourth and 1.5% in the fifth. However, the mortgage is portable, which means you might be able to keep it if you move house. Is a long-term fixed-rate the right option for you? A five-year fixed-rate deal offers borrowers peace of mind that their interest will remain the same every month, regardless of what happens in the wider economy. However, this security comes at a premium. Currently, the average five-year fixed-rate remortgage deal is 3.25%, compared to 2.86% on two-year deals – a difference of 0.39%. On a £250,000 25-year mortgage, that’s the difference between £1,218 a month or £1,168 a month – which amounts to £600 a year in extra bills. You should also factor-in the early repayment charges (ERCs) on long-term fixed rates deals, which may apply if you want to sell up and move. For example, one year after taking out a £250,000 mortgage at a 2.01% rate, you would have an outstanding debt of £242,225. If you were able to repay it, and the provider charged a 4% ERC, you would have to hand over an eye-watering £9,689 just for paying back your mortgage earlier than planned. You may be able to avoid ERCs if your deal is portable, as your lender may allow you to transfer the mortgage from one property to a new one. A longer-term fix can also save you money on the cost of remortgaging every couple of years. With a two-year deal, you’d have to pay another round of valuation and completion fees (which can run into the thousands) at least twice over five years, which you could avoid with a five-year term. If you are looking to remortgage and fancy locking into a five-year fixed rate, here are the best deals across a range of LTVs. Alternatively, if you’d prefer a cheaper monthly outlay, you might be better off going for a two-year fixed-rate. We’ve set out the lowest two-year fixed-rate remortgage deals below across a range of LTVs. If you need help finding the best remortgage deal to lock into before Brexit, call Which? Mortgage Advisers on 0800 197 8461 or fill in the form below for a free callback.